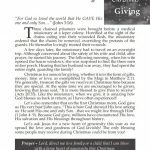 Christmas Reflections: 14 Day Devotional Book available on Amazon Now. 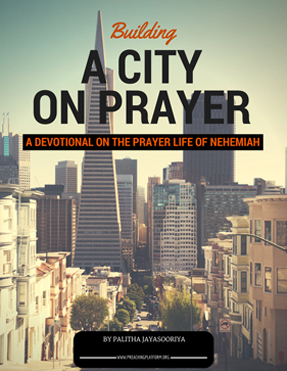 Dear Friends of The Preaching Platform: By God’s grace we were able to publish our first e-book on Amazon Kindle a few days ago. 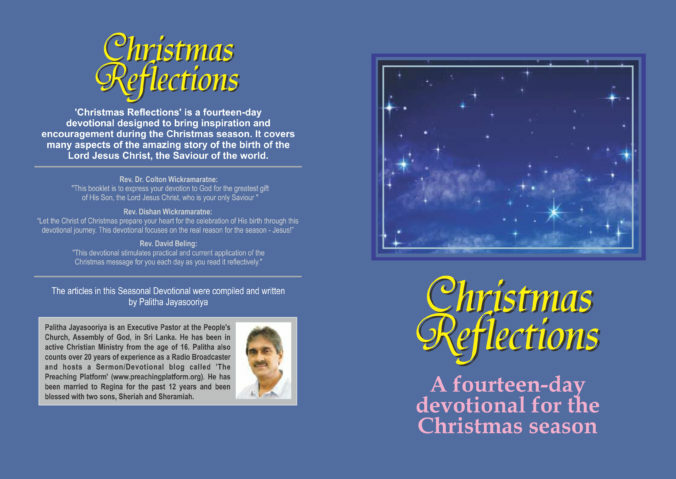 It is a Christmas Devotional titled, ‘Christmas Reflections’. 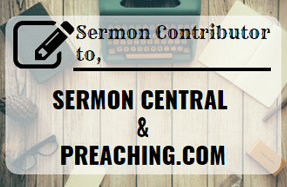 As you well know, for the past 2+ years we have provided our sermons and devotionals at no cost, to help you in your spiritual journey. 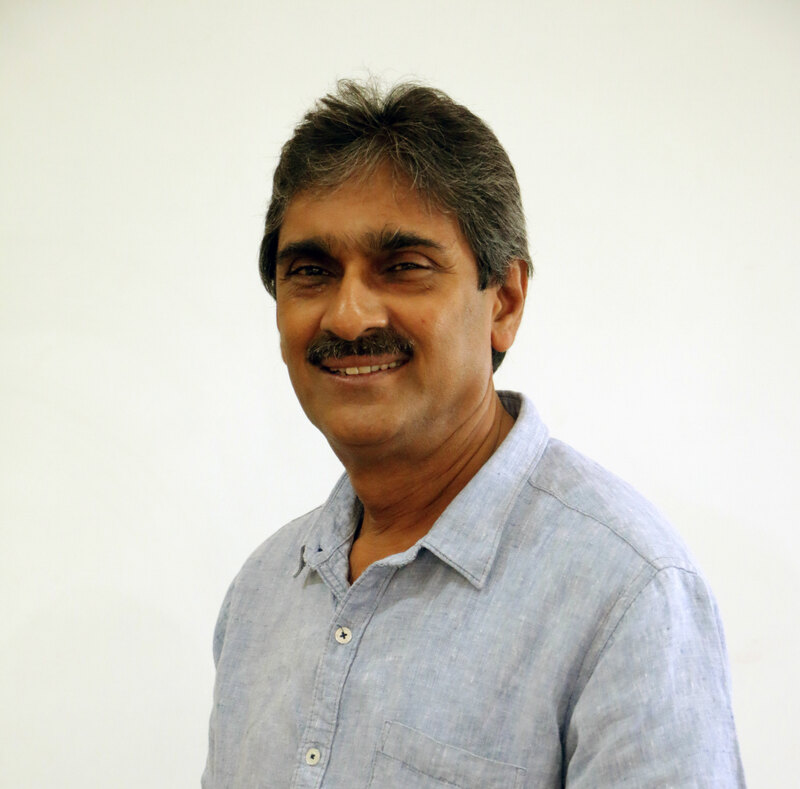 We will continue to do so in the future as well. You now have an opportunity to bless this ministry. 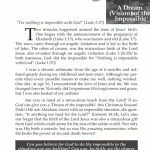 You can do so by purchasing our devotional which I believe will be a great inspiration to you during the Christmas Season. 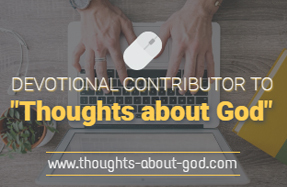 Your response will surely encourage us to go on. Click here to order. 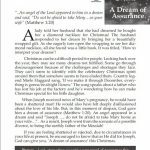 Christmas Reflections – A 14 Day Devotional for the Christmas Season. Available on Amazon now.